MUTATIONS is the first in a series of books published annually on the occasion of Paris Photo, the world’s leading photography fair. The book is designed to echo the events of the fair including public dialogues, round-table discussions and performances. Issues at stake include photography’s social, political, cultural and scientific roles, as well as its impact on gender, portraiture, new technologies and the moving image. 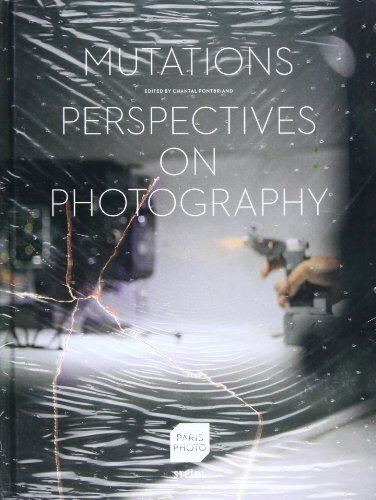 With contributions from leading inter - national contributors, MUTATIONS is an invaluable companion to Paris Photo 2011.